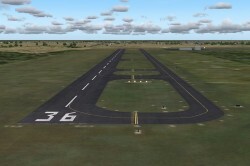 MikeMax has produced another little FS2004 airport. “…. Homestead General Aviation Airport (FAA LID: X51) is a county-owned public-use airport in unincorporated Miami-Dade County, Florida, United States, located four nautical miles (7 km) northwest of the central business district of Homestead. Airport covers an area of 960 acres (388 ha) at an elevation of 7 feet (2 m) above mean sea level. It has two asphalt paved runways and it also has one turf runway….”. 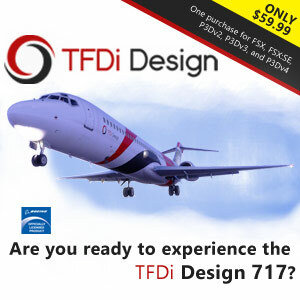 Available in simMarket’s on-line shop.